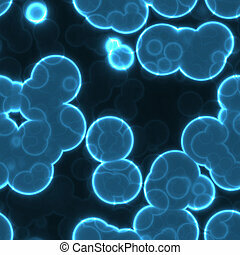 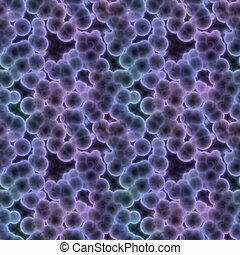 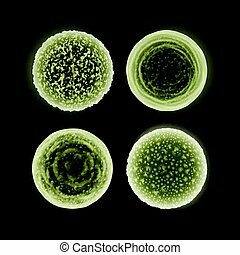 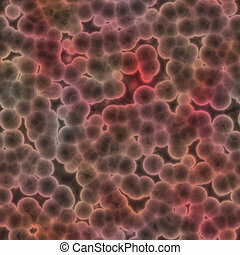 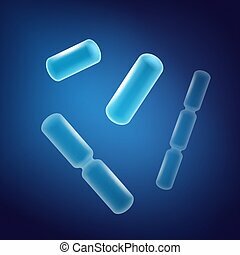 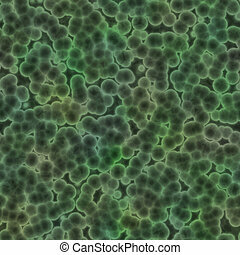 Abstract bacteria cells. 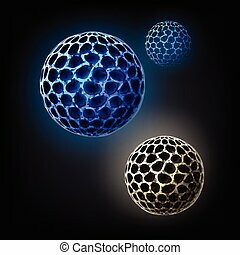 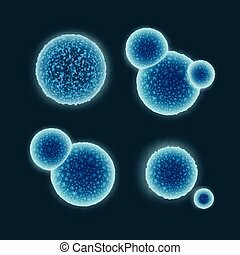 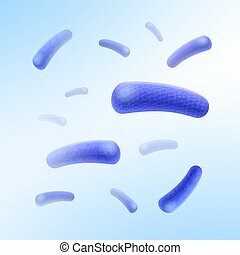 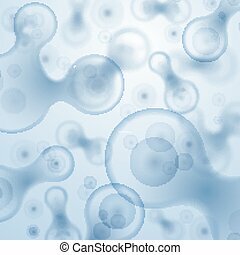 Vector abstract sphere blue cocci, spirilla bacteria cells concept. 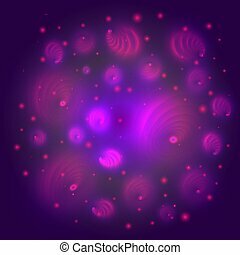 Background abstract purple planet / bacteria . 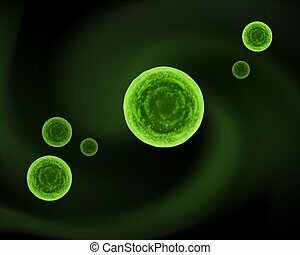 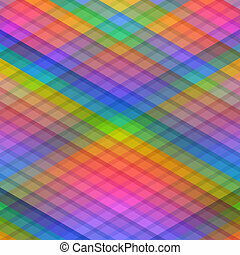 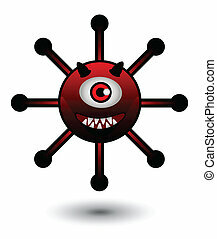 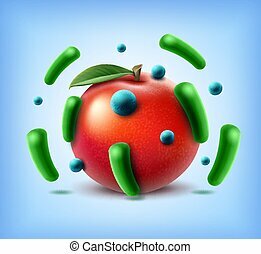 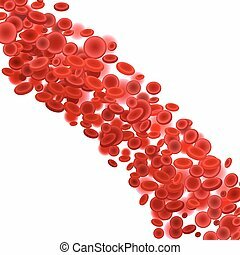 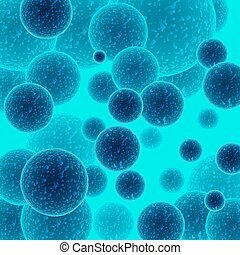 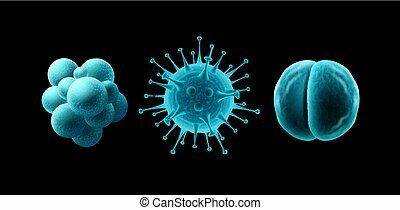 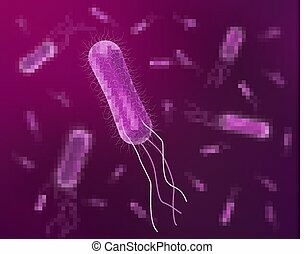 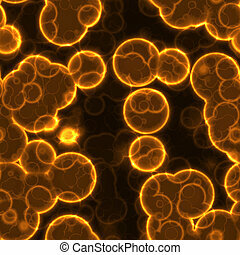 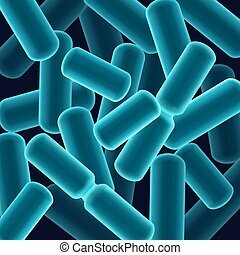 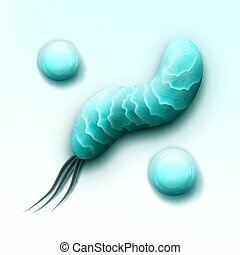 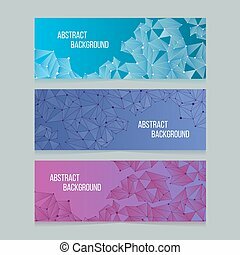 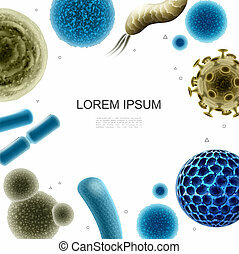 Vector abstract background with bacterial, cells, virus and germs. 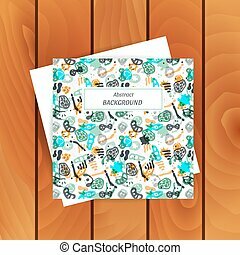 Hand drawn card with medical background on wood surface texture. 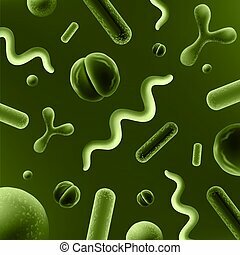 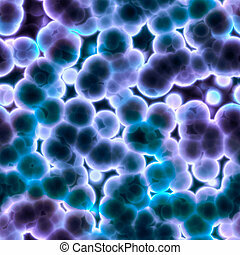 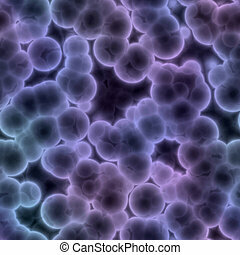 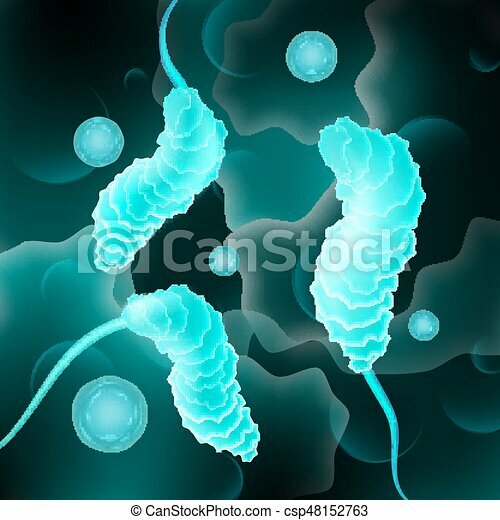 Abstract images of bacteria on the coloured background.